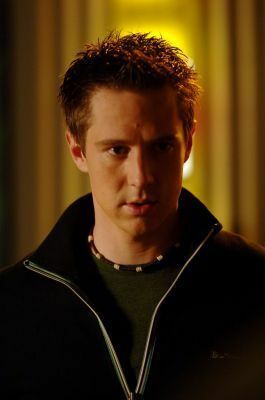 a photo যুক্ত হয়ে ছিল: Jason Dohring Favoted my tweet! a comment was made to the poll: Who do আপনি think is better for Logan? a comment was made to the poll: Do আপনি like his sister?